Now that it's not -20 outdoors anymore and most of us up here are just sick of all the heavy winter coats! but Canadian spring days are very unpredictable even if your an avid weather watcher, it has made me embraced the concept of layering. I just love this new collection by Ryan Roche and the way she plays with tone on tone textures! She does it so well I want every piece. COS has released their new Fall catalogue and I'm really into these two pieces in. Mosaert's capsule 2 consists of cardigans, pull, polos and socks designed and produced in limited quantities in Europe. It is characterized by a mixture of the meeting of the "English school" cuts, the checker and isometric patterns and the warm colours of the African wax. I found these fashion illustrations by Charlotte Trounce this morning and I hand to share them with you. You can check out her portfolio here and her Instagram feed here. Lately I've been on the hunt for glasses & I came across these! Bôhten's manufacturing process starts with reclaimed wood & acetate harvested in the heart of West Africa. 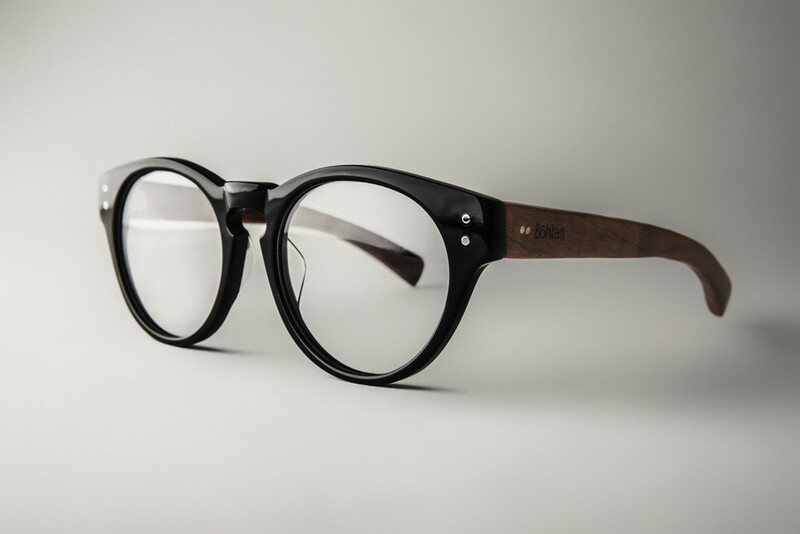 The lightweight eyeglasses are designed in Canada and handcrafted in a zero-waste facility. This is the first step of our production plan to move our all research, development and manufacturing expertise to Canada and eventually Africa. The frames are protected by a water resistant protective varnish. Our design and production team is working towards pushing the boundaries to introduce timeless designs. Denis Gagnon's Fall/Winter 2013-14 collection is STUNNING! Denis is a Montreal-based designer with amazing style, you can check out the rest of his collection here. I was browsing through Victoire the other day when I came across Eve Gravel's new fall line & I fell in love with every piece. This is just a sample, you can see more at her site here.